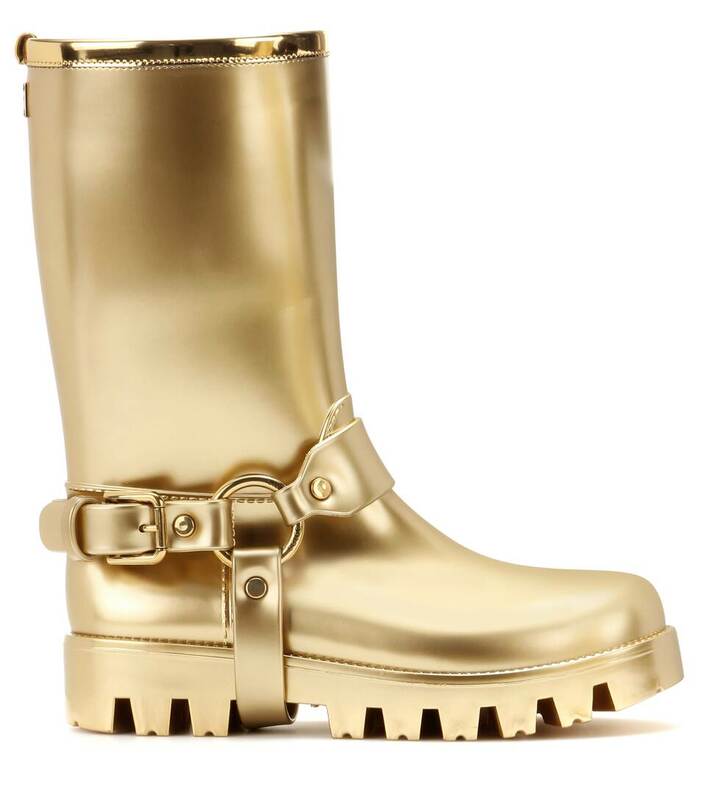 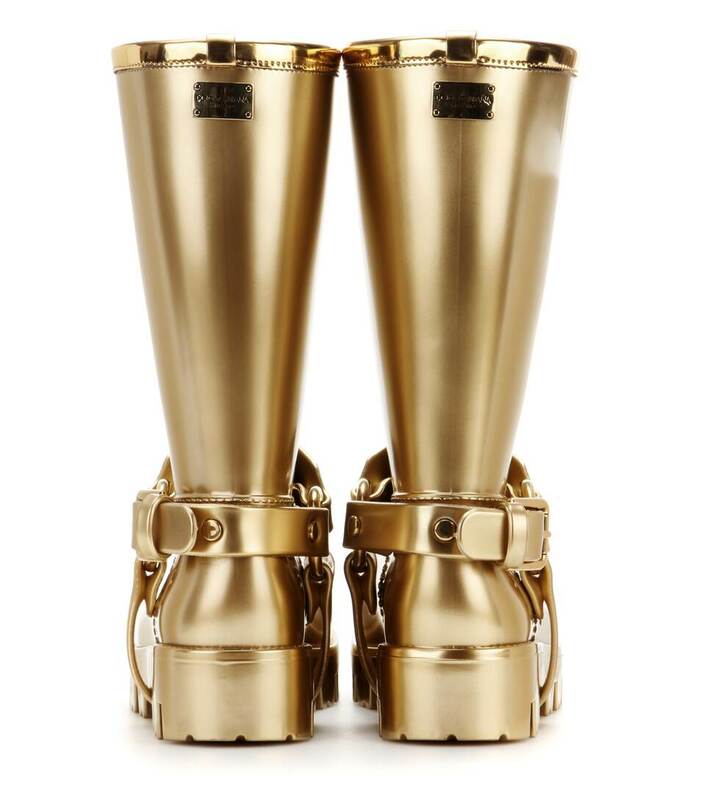 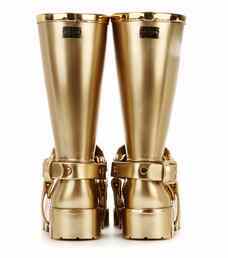 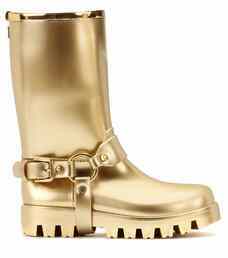 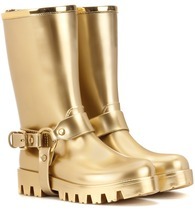 Dolce & Gabbana's 'Rain Boots' come in shiny gold rubber with a chunky sole for a stylish and water resistant finish. A decorative buckle gives them character and an almost equestrian feel, while the metal embossed decorative plaques to the back give them instant brand recognition. 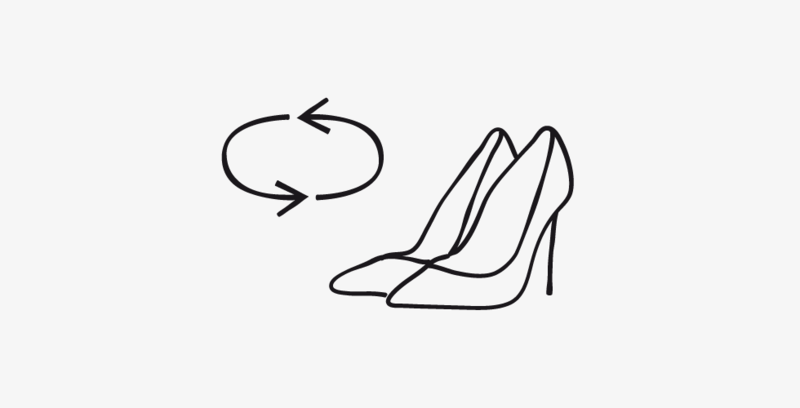 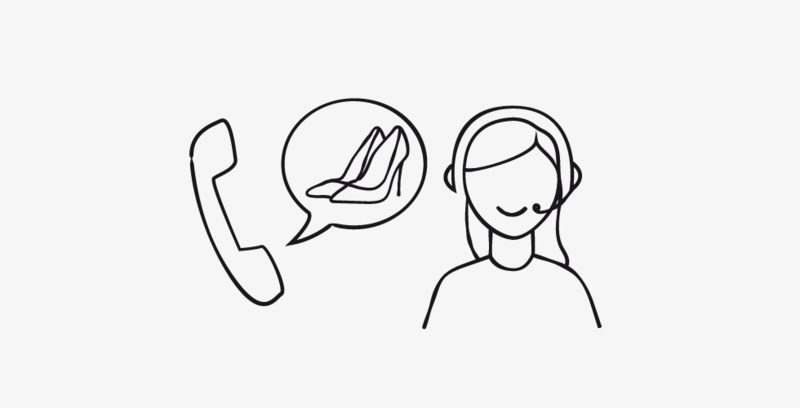 Wear yours with anything from pretty day dresses to second-skin denim.